Black Scout Survival™is a lifestyle- a mindset. To be prepared for any situation no matter the environment. Black denotes the covert and "grey" aspect of our lifestyle. 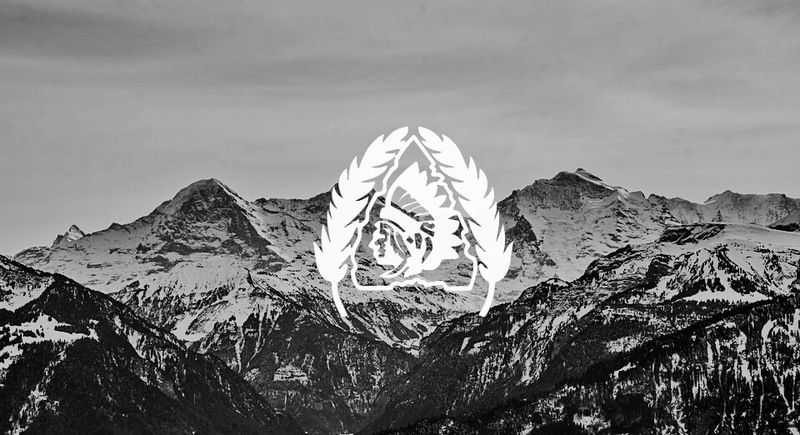 SCOUT is an acronym encompassing our ideology (Survival Concepts in Outdoor and Urban Terrain). A Scout is always at the forefront. They are the intrepid. The Inventive. The determined and stalwartly proud. We are a Veteran owned company and proudly support other Veteran owned businesses. Many of our products come from Veteran owned manufacturing.